Just a quick note to all the moms, wishing you the happiest day ever with your children. Give them big kisses and hugs today and make wonderful memories. They grow up all too fast! 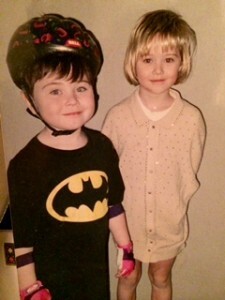 Below are my kids, Sam and Schuyler. 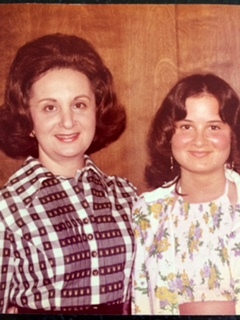 And there I am with my mom in…it looks like 1970 something! Wishing you all the best day ever with with your family!